CKT 015: Believe in Yourself. 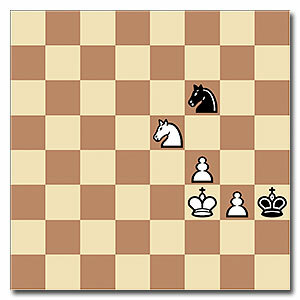 From the game Grischuk - J. Polgar, Biel 2007. Find a Drawing Plan for Black.